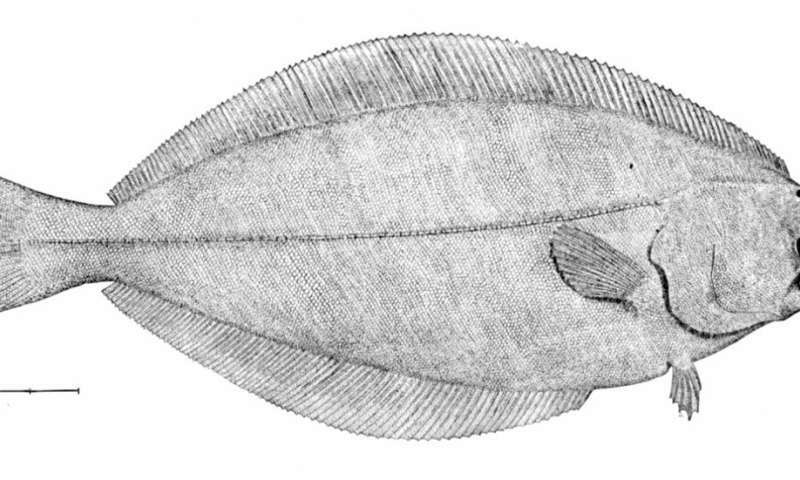 Finally, some good news for the Greenland halibut, a deep-water flatfish with two eyes on one side of its head: climate change has altered its ecosystem and beluga whales, at times, are less likely to eat them. Little is currently known about how climate change impacts food webs, but University of Manitoba researchers have gained valuable new insights into how it is affecting beluga whales, Greenland halibut, and the forage fish they both eat. David Yurkowski's paper, "Temporal shifts in intraguild predation pressure between beluga whales and Greenland halibut in a changing Arctic," published in Biology Letters, examined 30-years of data to see how flexible the foraging dynamic between beluga and halibut are. This dynamic is classified as "asymmetrical intraguild predation," the killing and eating of potential competitors, meaning that beluga and halibut eat forage fish, but with beluga whales also eating halibut. Climate change, however, is driving species redistribution around the globe, and in the high Arctic, the forage fish capelin (Mallotus villosus) has recently become more available. Yurkowski found that during summer, belugas are now eating less Greenland halibut while consuming more forage fish. The full repercussions of this shift are still unclear but confirm an ecological reconfiguring in part of the food web. "These findings show how Arctic predators are responding and adjusting to climate change. And these adjustments can modify the dynamics of the food web in many complicated ways, with consequences that reverberate across the entire Arctic food web. It's possible the entire structure and function of the Arctic food web is dramatically changing," says Yurkowski, a post-doctoral fellow in the department of biological sciences at the University of Manitoba.